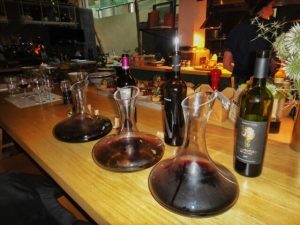 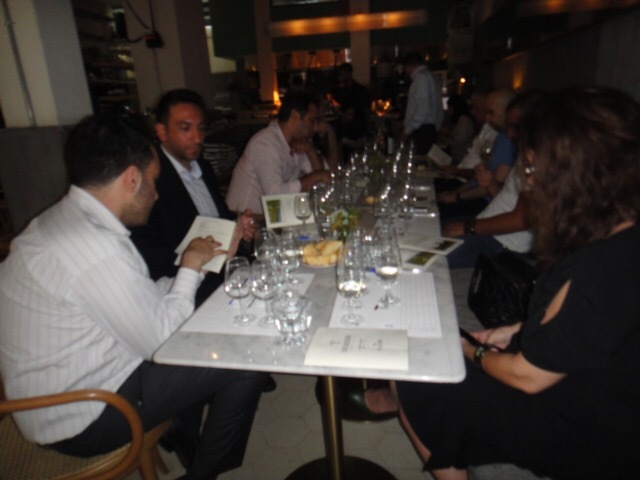 Tasting took place today at the Baron gastrobar in Beirut among sommeliers and winelovers. 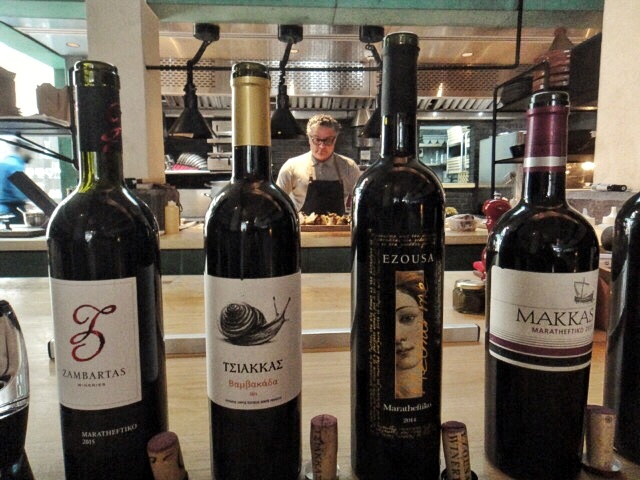 A group tasting with the presence of Cyprus Ambassador, the consul and trade relations manager. 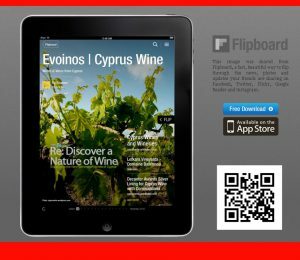 The presented wines were hand-picked by Antoine and Toufic while on a an earlier visit to Cyprus facilitated by Stelios Afxentiou, Ministry of Commerce liason in Limassol.